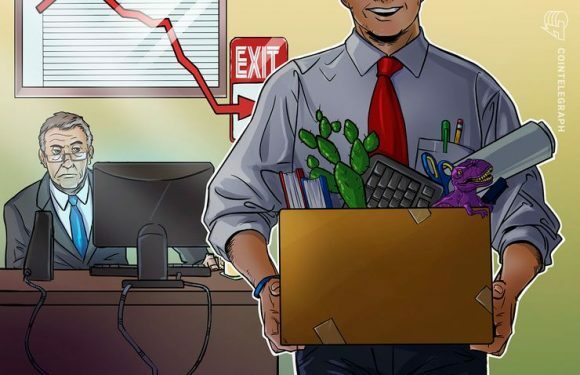 Leading Bitcoin Cash (BCH) developer Amaury Séchet announced his departure from the developmen.. 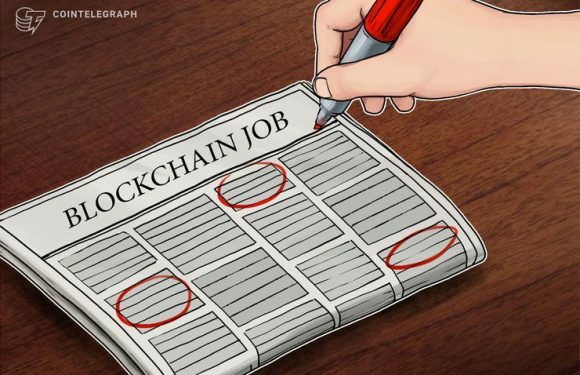 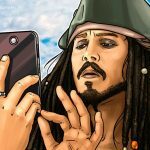 The United States is the world’s leader in blockchain-related jobs, according to a research by.. 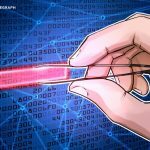 The global demand for blockchain engineers is up by 517 percent year-over-year, according to a..
Former Goldman Sachs executive Marco Lim has reportedly been appointed as a managing partner a.. 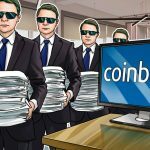 The Director of Data Science and Risk at American cryptocurrency trading platform Coinbase, So.. 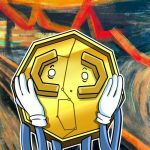 Since Bitcoin hit its all-time high of $20,000, the dominant cryptocurrency has seen more ..